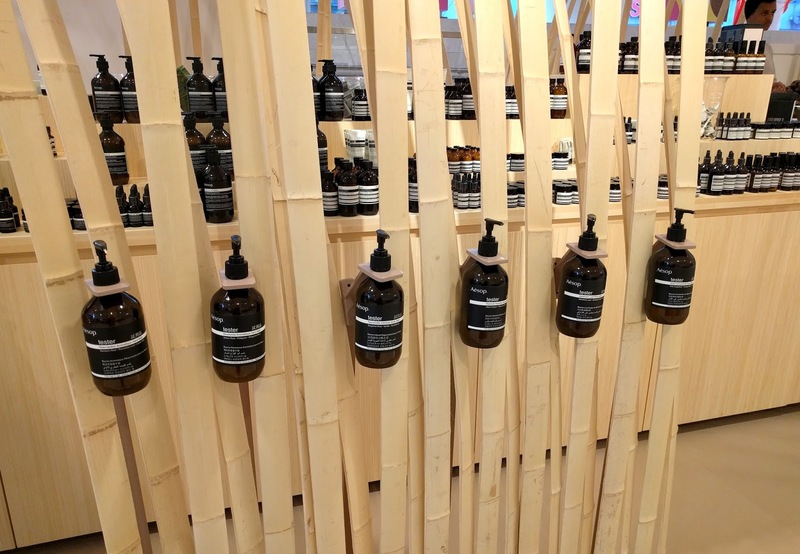 Did you know that Vancouver has a stand-alone Aesop store in Gastown? 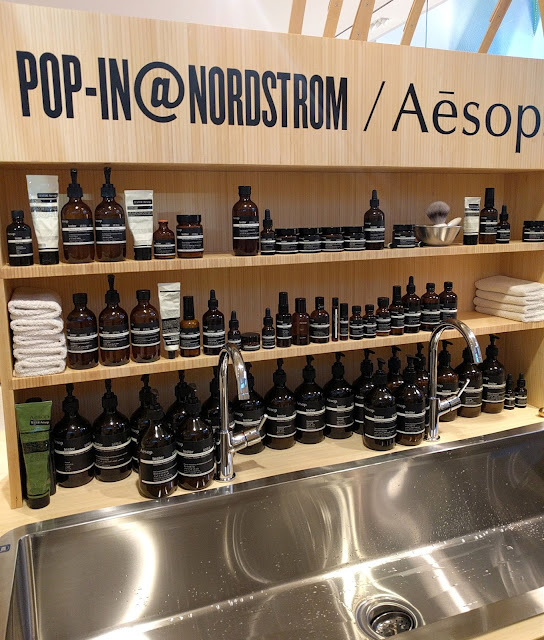 Not a lot of Vancouverites did when I spoke with the consultants manning the temporary Pop-In Aesop shop at Nordstrom this month. 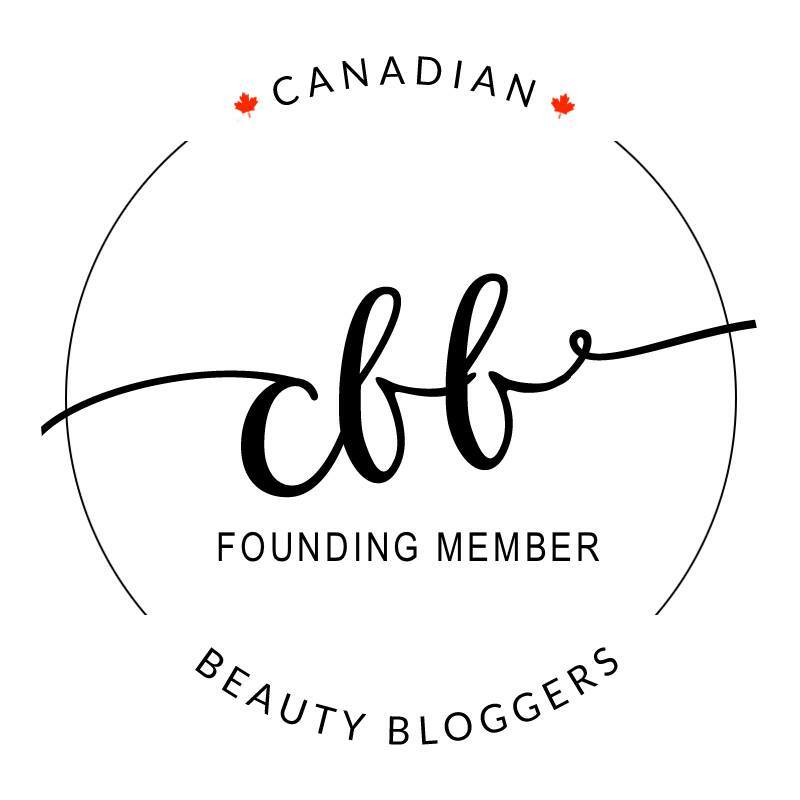 I can't tell when in my skincare love affair I had heard of this Australian-based brand, but every time I walked past the store in Gastown I'd tell myself that one day I would spoil myself! Established in 1987 in Melbourne, Australia, Aesop is what I would characterize as a "plant-based apothecary science lab" when it comes to the aromatherapeutic as well as scientifically effective ingredients used in all of their products. 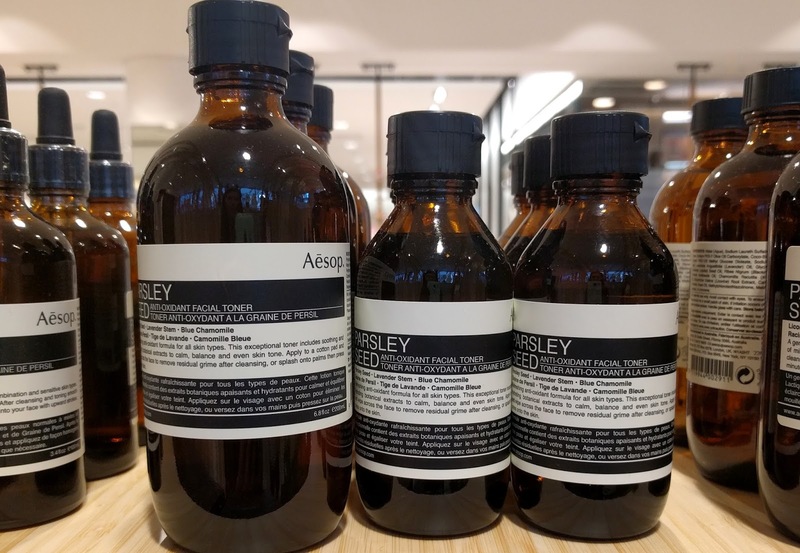 If you love scents like lavender and rosemary or ingredients like vitamin C and kaolin clay to name just a few, you will absolutely fall in love with the quiet elegance of Aesop. 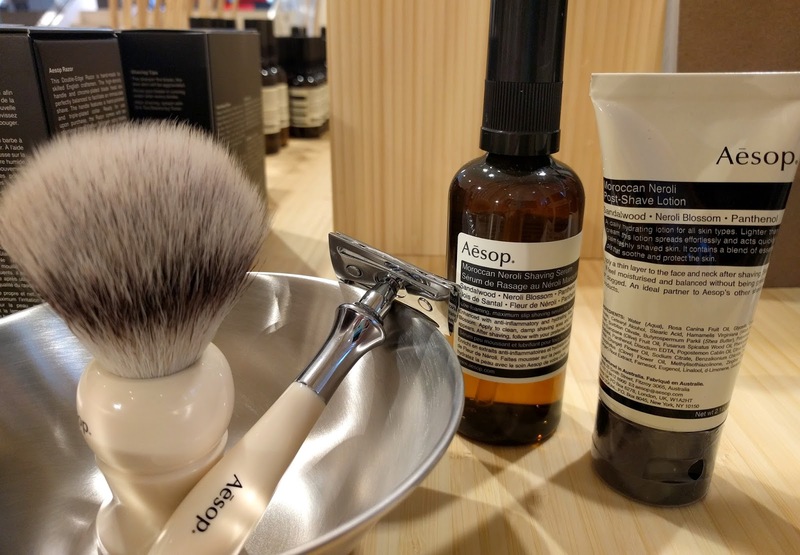 While I was sent a few things to try out, I wanted to take the opportunity to get a more hands-on feel for the rest of Aesop's products at the Pop-In. 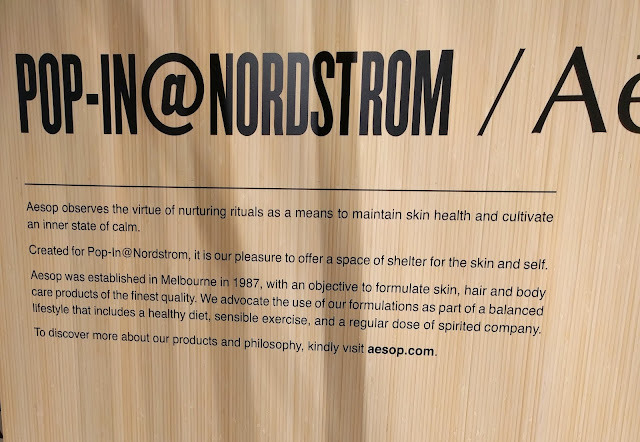 At the Pop-In, trying products is HIGHLY encouraged so by the time I came out of Nordstrom, my face was pretty envious of how my hands were feeling since all of the testing was done on my hands! I was totally eyeing this shaving set for my husband because he is in need of a new brush and that Moroccan Neroli Shaving Serum not only smells fantastic, but goes from a gel to a lather. 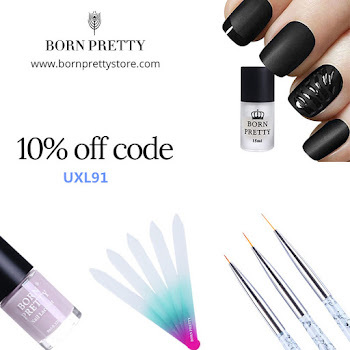 I just thought the consistency was so cool! 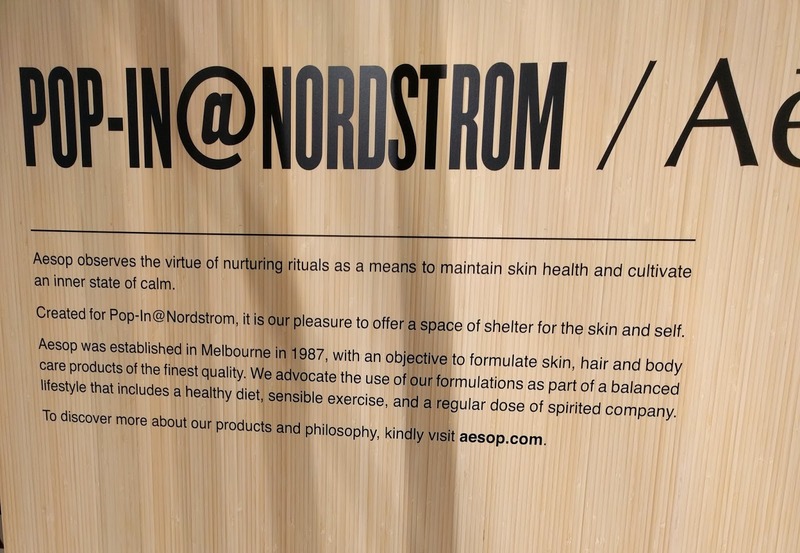 Today is the last day of the Aesop x Nordstrom Pop-In so hopefully you all got a chance to play and have a look at the products! 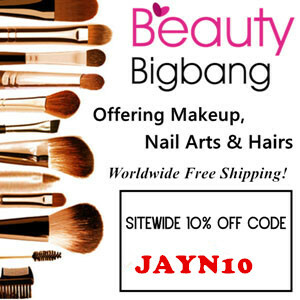 I will be testing some products over the next few months so stay tuned for reviews! 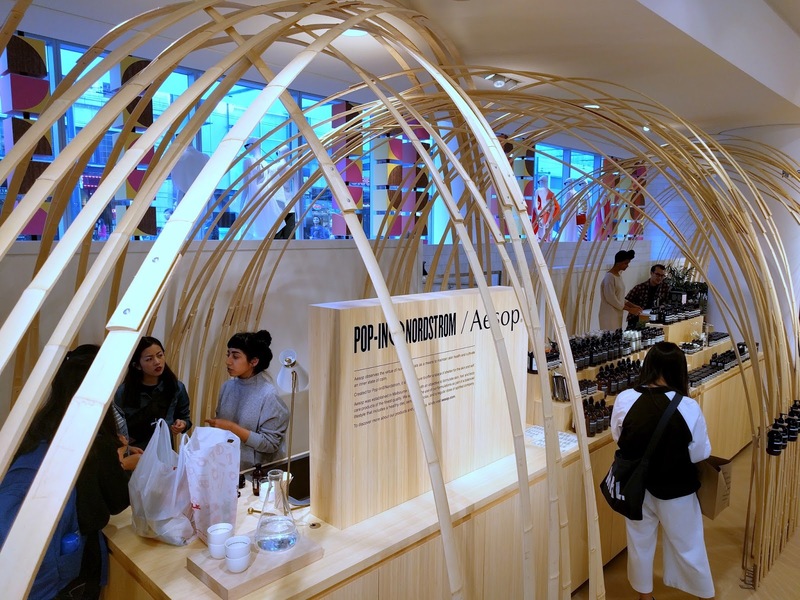 Have a happy long weekend!